Lens testing equipment are devices such as spherometers, lensometers, lens benches, knife-edge devices, interferometers and MTF equipment for testing the single elements of a lens and the completed lens assembly. 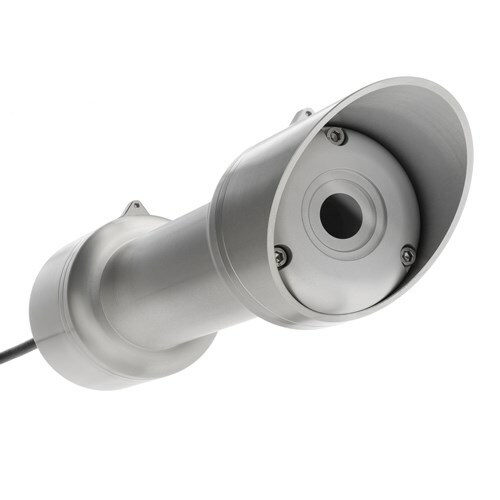 Provides interferometers to improve optical manufacturing, assembly, and test, applied to optical surface and wavefront measurement. 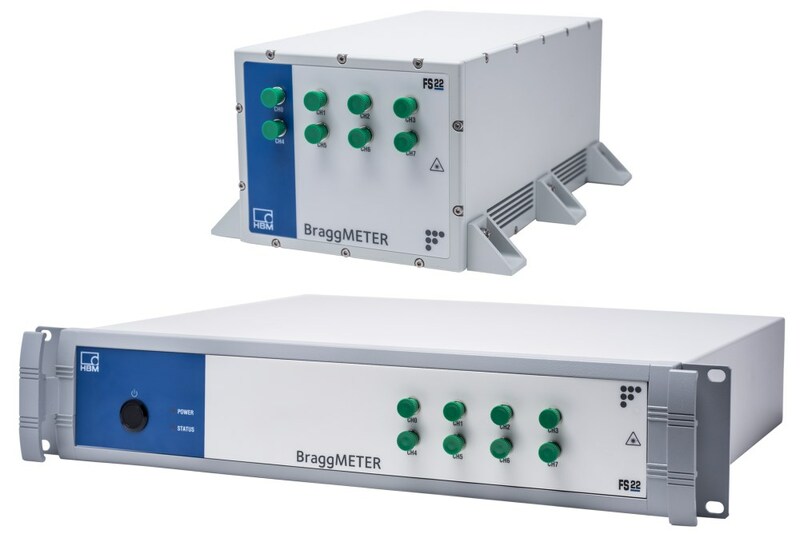 Interferometers range from high performance to custom to upgrades. 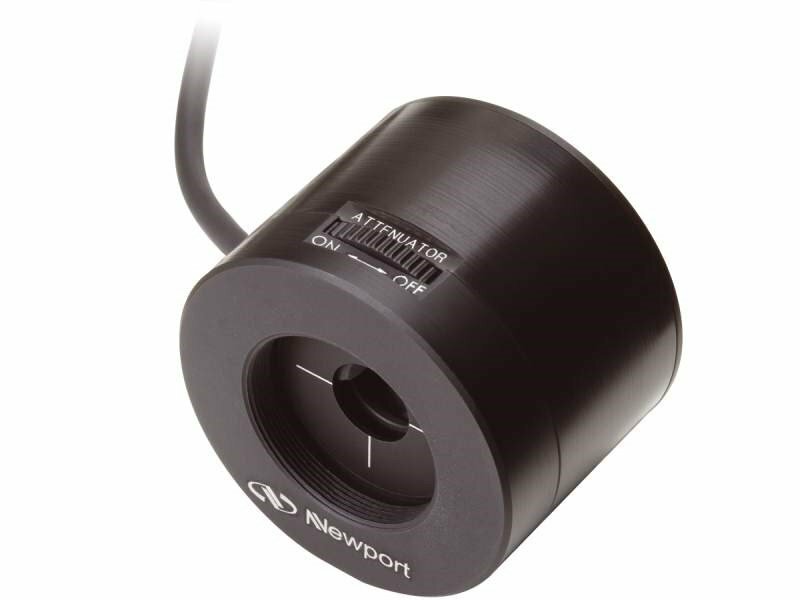 Data acquisition technology isolates back-surface reflections for error-free metrology. The Photonics Buyers' Guide is a comprehensive resource for verified providers of Lens Testing Equipment. Profiles and contact information for manufacturers and suppliers are provided by the companies and verified by our editors. If you have updated information about any of the organizations listed, please contact us. optical testing Refers to a variety of methods and tools used to determine the surface contour and performance of optical components and systems.